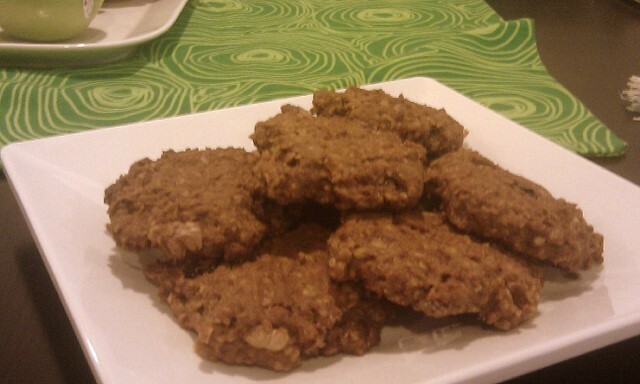 I made a double batch of these cookies. Seb was away, and he gets upset when I take my goodies to work, therefore taking them away from him so I thought I’d make these while he was off to HCMC. 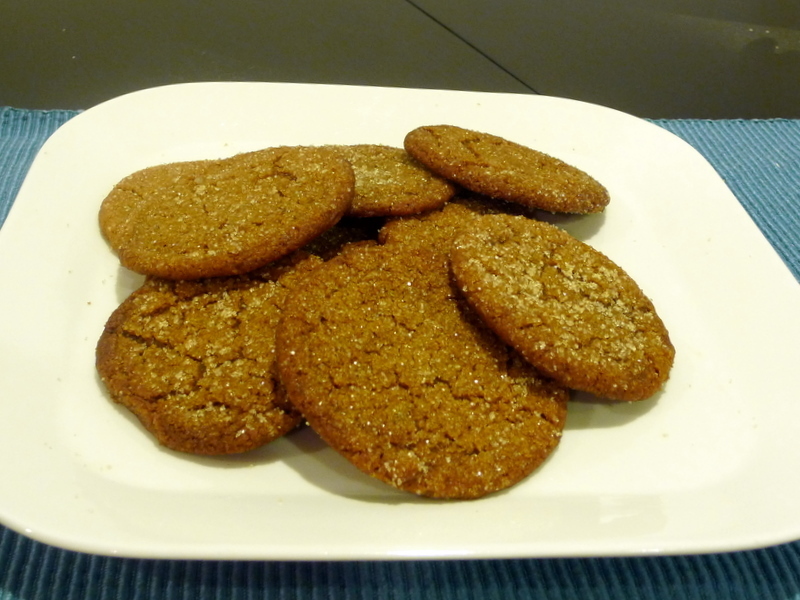 They are from an awesome recipe and heaven for those who like ground ginger. They are the genius of Isa‘s Vegan With a Vengence. There must have been about 50 cookies in total, which made baking them a challenge. I only have a counter top oven, which meant I had to make them in about 6 batches. I spent all evening getting up every 10 minutes putting new batches in the oven. Worth it though. People seemed to love them, and perhaps they were exaggerating their enjoyment of the cookies, but I truly believe that if someone comes up and gives you a home-baked cookie while you are working a long day, it can bring a few moments of joy to your afternoon. My First Post: Carrot Bisque! I’ve been thinking about writing a blog to talk about my passion for veganism, food and nutrition for a while, but I avoided it, as I thought that I would have to put so much work into it to get it where I wanted it to be so I decided to change tactics and just write a little bit every-so-often so that over time, a bank of information would build up over time that would come to represent what I feel about this issue and how I try to live it everyday. So.. Here’s the first entry…. Today, pickings in the fridge were starting to get a bit thin as I have not done a proper shop in nearly 2 weeks. I had loads of carrots and some coriander that was starting to look a bit past it so I decided to make Carrot Bisque. Think thick, curried, carrot soup with a creamy coconut and lemon flavour. 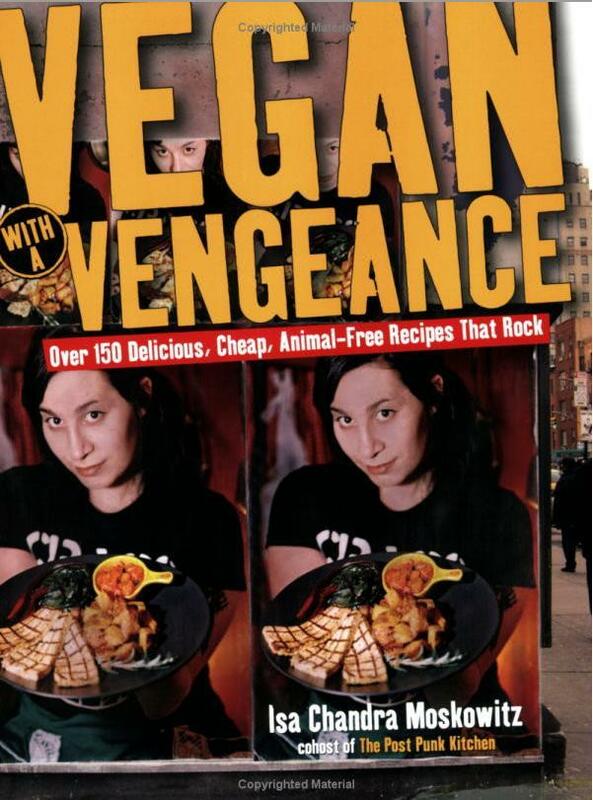 The recipe comes from Vegan With A Vengeance written by the hilarious Isa Chandra Moskowitz. While I will sometimes post pictures of what I make, I find that there are often much better picture of the exactly the same thing out there on the web like here! It’s a great way to get vegetables with all those vitamins,antioxidants and fibre into us that are essential for good health. This is especially good for Seb, who can be a bit reluctant with certain vegetables. Historically, using soups, I have managed to get him to consume enjoy Broccoli Soup. I can use my amazing Vitamix which makes the soup so silky smooth and delicious. It’s like adding a cup of whole fat dairy cream. I can double the recipe and freeze any left overs and when I come back from work to tired to get chopping, I have a healthy nutritious meal that’s just 4 minutes in the microwave away. Quicker, healthier and cheaper than takeaway. I think this soup took about an hour to cook (although it would have been less had I cut the carrots in to smaller pieces or used the Vitamix to chop them up but I think I was only in the kitchen for 15 minutes. Wholesome food doesn’t have to be time consuming… FACT!